Template Method is the most commonly used design pattern in programming and real life. Chipotle 101: How to Order in Chipotle. 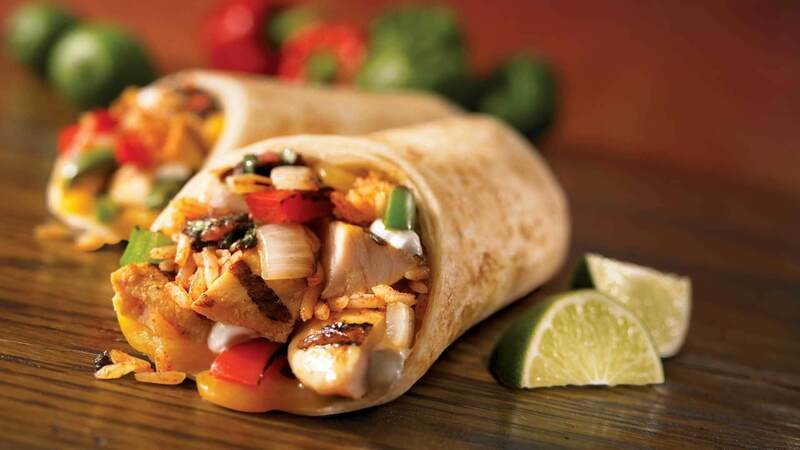 For example, my go-to order is Bowl + Steak + (Tomato + Corn) + Guacamole and my friend Amber’s go-to order is Burrito + Chicken + (Green Chili + Red Chili) + (Chips + Soda). When we order, we put everything we want into the vessel and return the stuffed vessel. Noticing both our orders have the exact same toppings, extras, and order methods, it makes sense to pull them out as a parent class, DietOrder, and have DietOrderSihui and DietOrderAmber inherit from it. Take a look at the definition of the Template Method. Doesn’t this sound exactly like what we just did with our DietOrder and SihuiDietOrder/AmberDietOrder/BenDietOrder? DietOrder defines the order skeleton: one can only get tomato as a topping and no extras & drinks, and one orders by picking a vessel and putting everything inside the chosen vessel. SihuiDietOrder/AmberDietOrder/BenDietOrder redefine the vessel and meat depending on our personal preferences. Let’s say a month passed by, and Amber and I followed our diet strictly. We decided to reward ourselves with cheat days! On a cheat day, we have soda as our drinks. And each of us can decide which day of the month to be our cheat days. Since Ben is new to the club, he decides to stick to the diet strictly for a bit longer. In DietOrder, we ask if today is a cheat day. If so, we can have Soda as an extra. Otherwise, there are no extras. And by default, today is not a cheat day. Since Ben is sticking with the diet strictly, he doesn’t get a cheat day. His class doesn’t need to change. The is_cheat_day? method is a hook. A hook provides a way for a subclass to implement an optional part of an algorithm. If the subclass doesn’t care about the part, it can skip it and use the default implementation in the parent class. In our case, is_cheat_day? is optional. SihuiDietOrder and AmberDietOrder implement it because we want to have a cheat day each month. But Ben does not want to have a cheat day. So BenDietOrder skips implementing is_cheat_day? and uses the default one from DietOrder, which always returns false. In our case, the varying parts are vessel, meat, and is_cheat_day?. We encapsulate them in subclasses. For the parts that don’t vary, toppings and extras, we leave them in the parent class. 2. The Hollywood Principle: Don’t call us, we’ll call you. Yes, The Hollywood Principle is a real thing. In programming, low-level components can participate in the computation, like AmberDietOrder defining its own is_cheat_day?, but the high-level components control when and how, like DietOrder calls is_cheat_day? within extras. you can just take away a Chipotle order ? 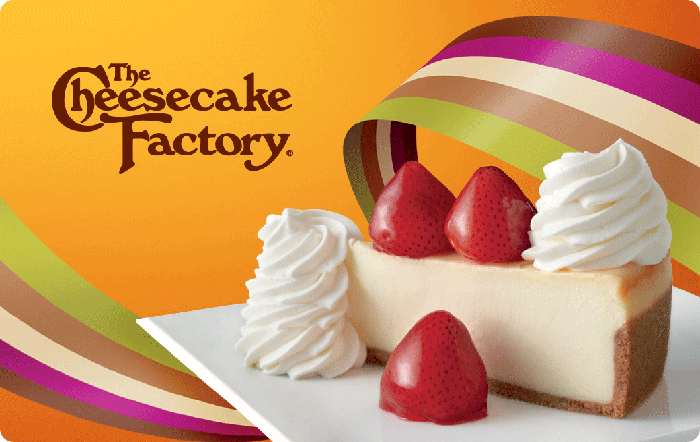 Next time, we take our design & food adventure to The Cheesecake Factory! Subscribe so you won’t miss it! Thanks for the great post. Been struggling to grasp all design patterns. I think I got the right place now. You know how to explain complex ideas in easy ways. Very clear and easy to understand and real life example. Feel happy to see this kind of blog exists !